Having poked a little fun at Peggy Noonan yesterday, let me recommend her column in the August 20-21 edition of The Wall Street Journal. 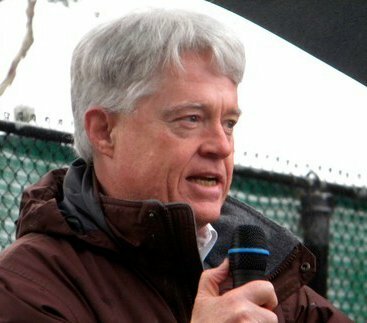 Noonan's column was titled, "A Dramatic Lesson About Political Actors." She recommends that you hunt down and watch the streaming video for Borgen. 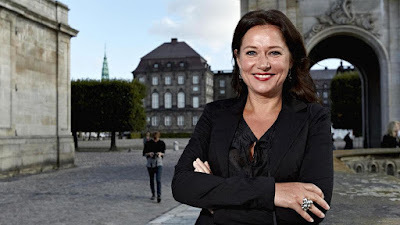 You can read Wikipedia on Borgen by clicking this link. I don't often agree with Peggy Noonan, but she is right on target here. If you haven't already watched Borgen, I advise you to do so. Noonan calls it "one of the greatest portrayals of modern politics and government I have ever seen."